Meet the couple whose dramatic proposal was caught on camera by POLICE helicopter ! He proposed by writing ' Will you marry me ? ' with 900 lit candles in North London's Gladstone Park . 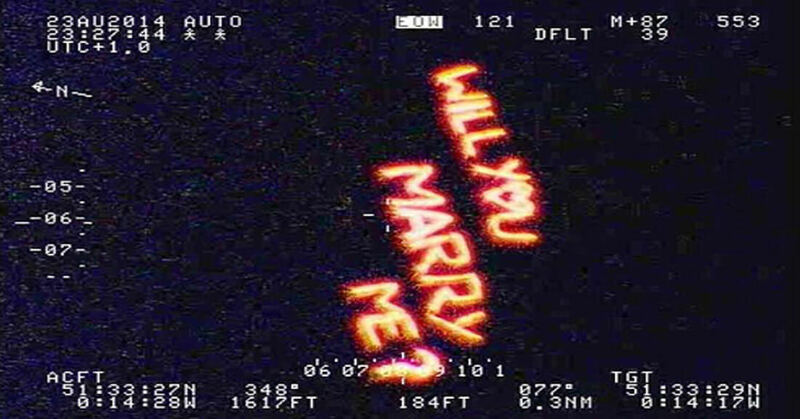 . . but the Proposal was witnessed from ABOVE by a Police HELICOPTER . . . Luckily She said YES ! A man who proposed to his girlfriend by lighting 900 candles to spell out the words 'will you marry me?' has told how he feared he was in trouble with the police when a Police Helicopter spotted the romantic gesture. 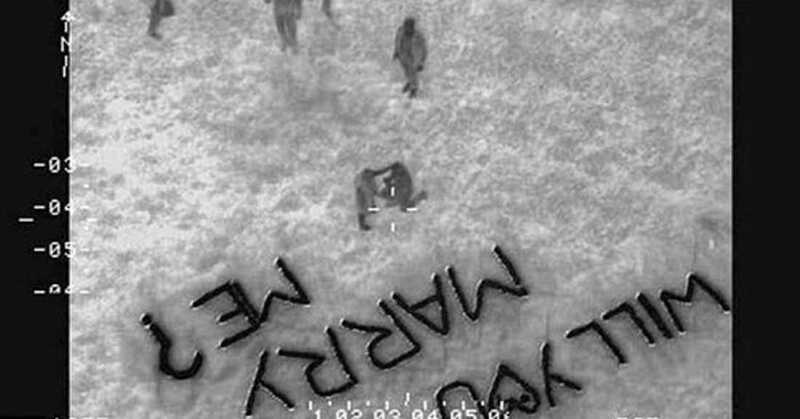 Utpal Kanbia's elaborate proposal to 22-year-old girlfriend Meena Rabadia was seen by the Metropolitan Police's helicopter as it flew over Gladstone Park in north-west London. 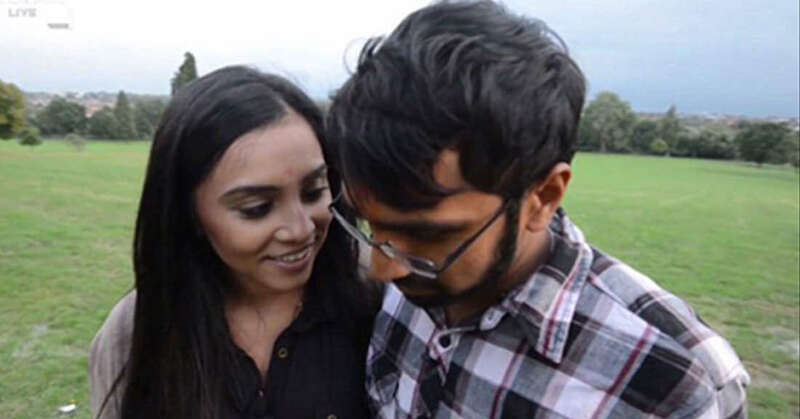 The 23-year-old electrician from Wembley has now revealed how he feared he may have been in trouble when the helicopter hovered overhead as he got down on one knee in the park where the couple had their first date six years ago. His proposal, which has seen him be dubbed the 'most romantic guy in London', went viral after Metropolitan Police shared an aerial picture of the flaming candles on its Twitter page. It was accompanied with the caption, 'We think we have just seen the most romantic guy in north London', the image was seen by more than 96,000 followers and retweeted by thousands more.